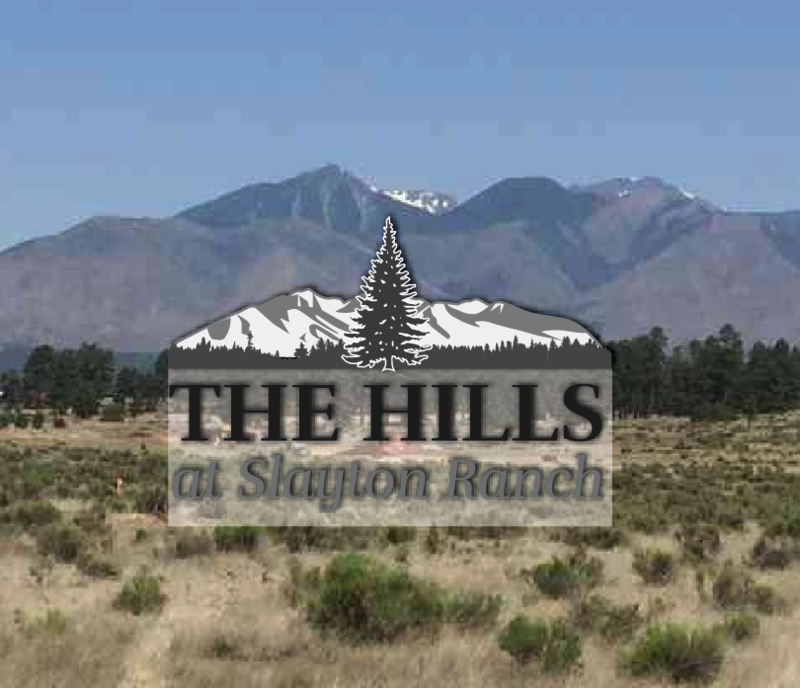 Property Description *** CLICK THE STRUCTURES & FLOORPLANS TAB TO SEE SPECIFIC LOT INFO INCLUDING SIZE AND PRICING ***Brand new subdivision w/ many Coconino National Forest backing lots known as The Hills at Slayton Ranch is the Premier Rural Equestrian neighborhood in east rural Flagstaff with all the amenities: Amazing Views of the San Francisco Peaks & many mountains in the surrounding forest service, APS Electric, Doney Park Water, Telephone, Unisource Natural Gas, County maintained and Paved Roads with easy access to the Coconino National Forest, CC&R's, Architectural Design Guidelines/Architectural Review Committee, minimum home size of 2000 square feet. The purchaser shall be given a copy of the public report, read the public report, sign receipt of the issuance of the public report, along with the contract to purchase. SlaytonRanch Estates Subdivision is served groundwater by Doney Park Water. Lot sonly ; may build to suit.